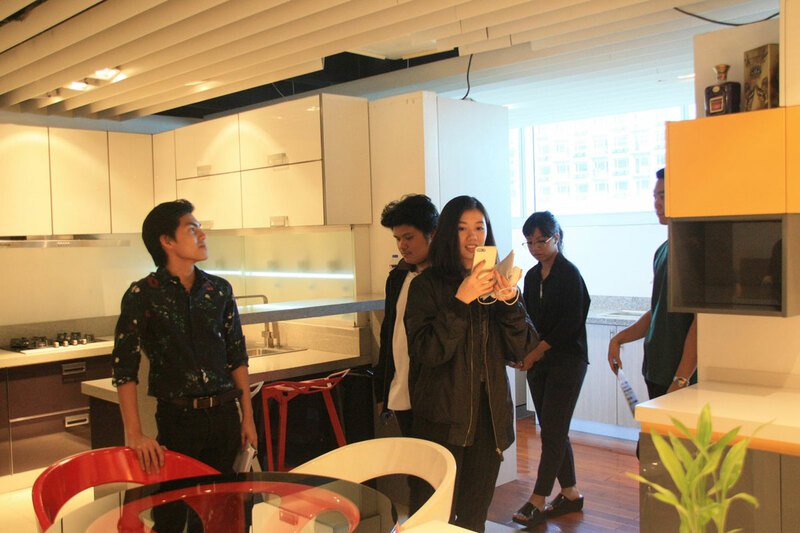 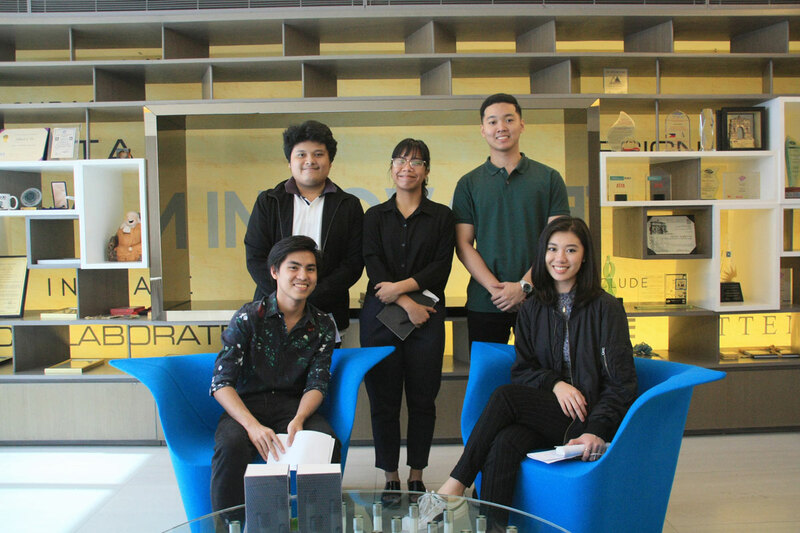 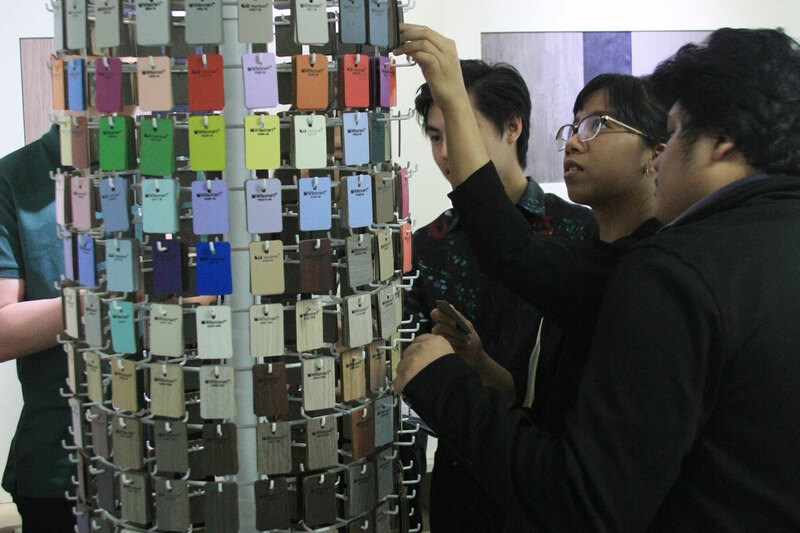 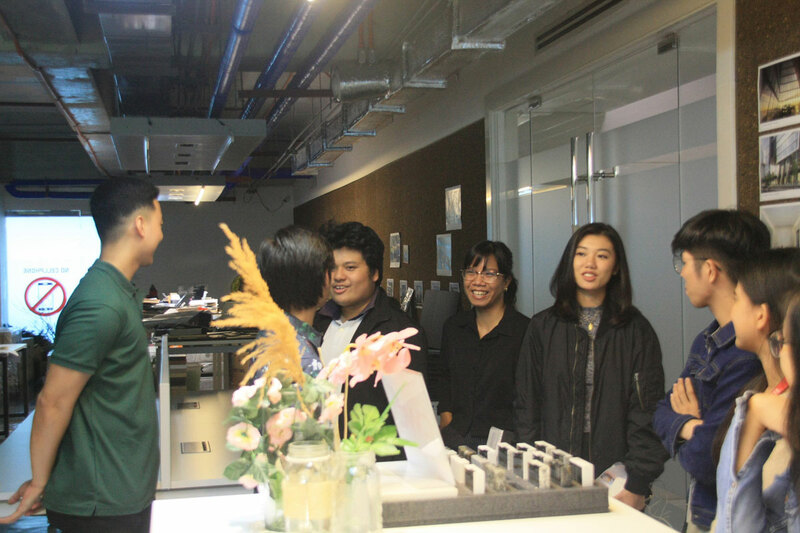 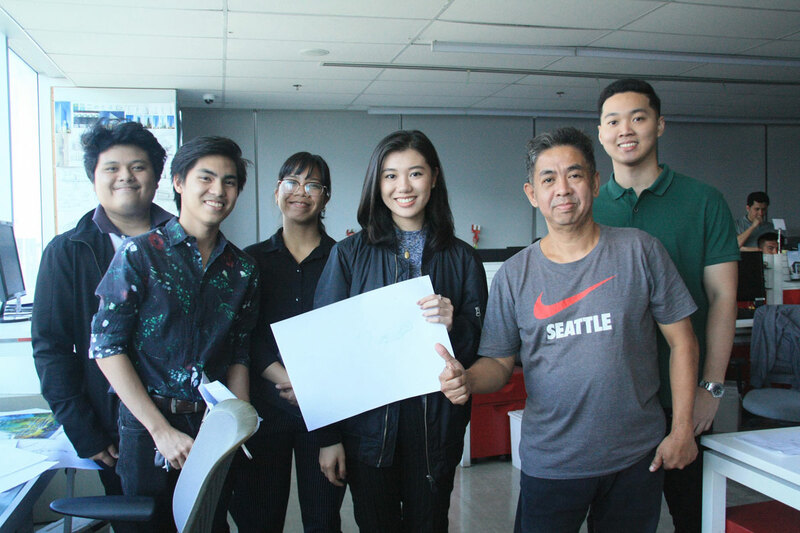 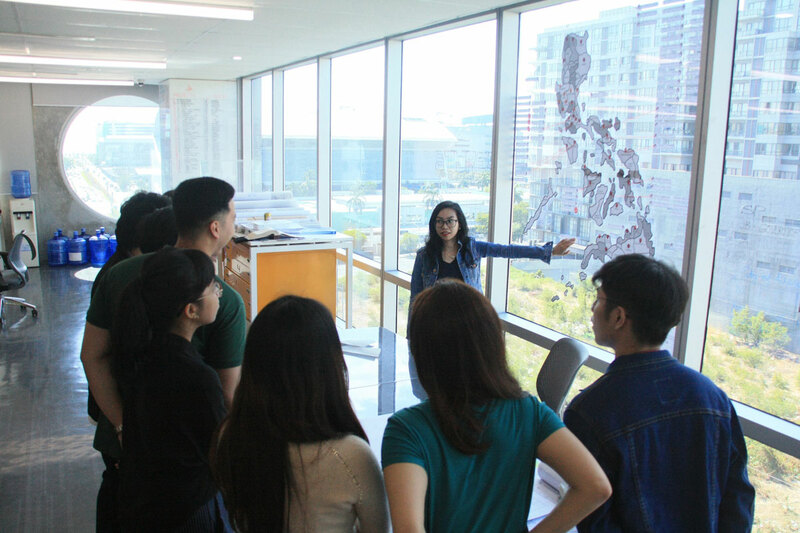 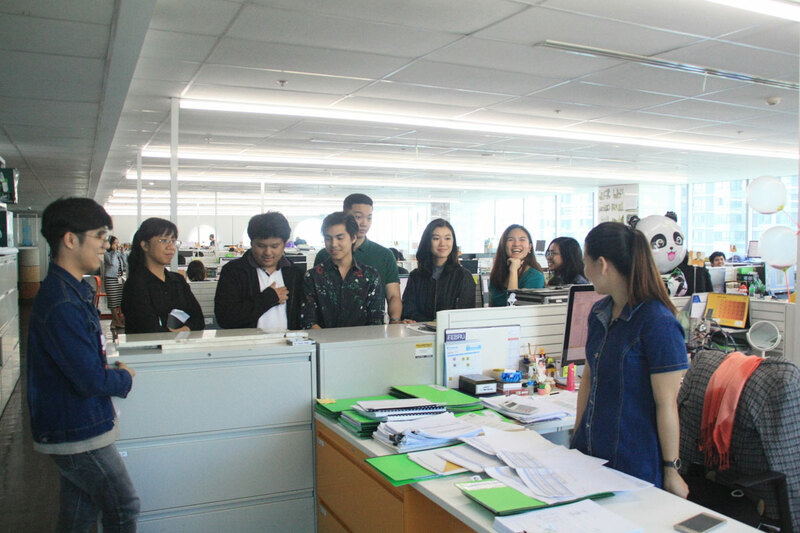 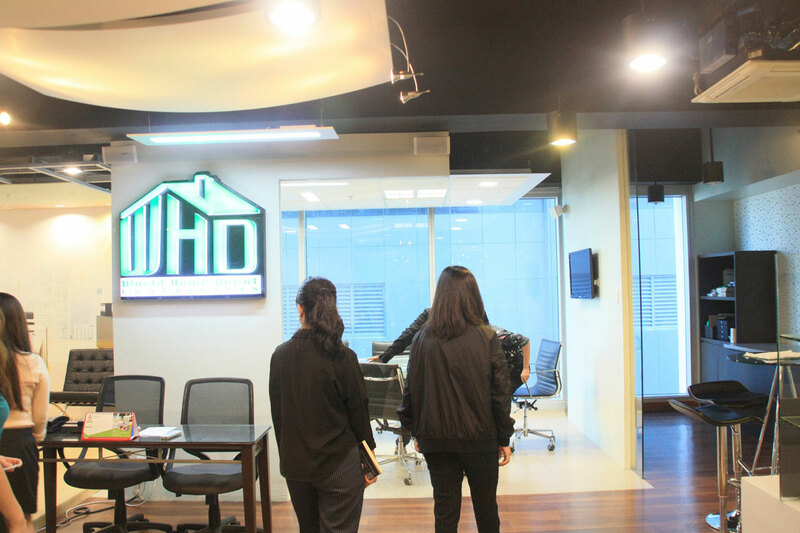 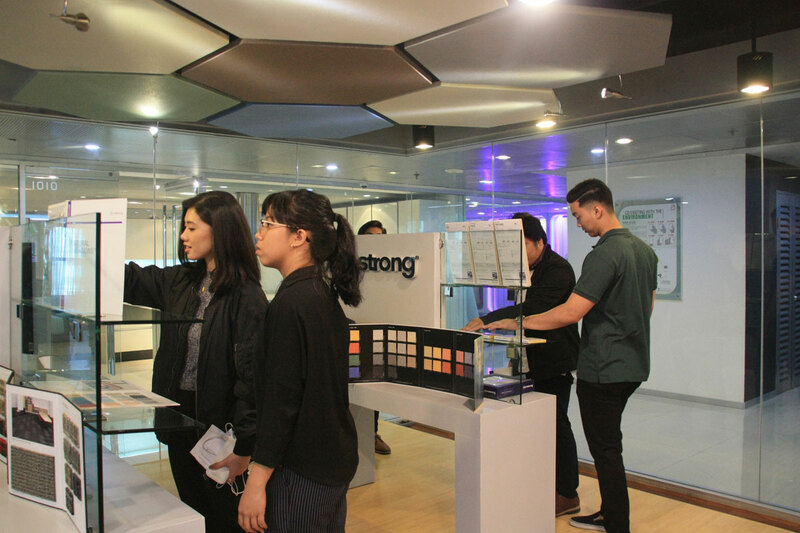 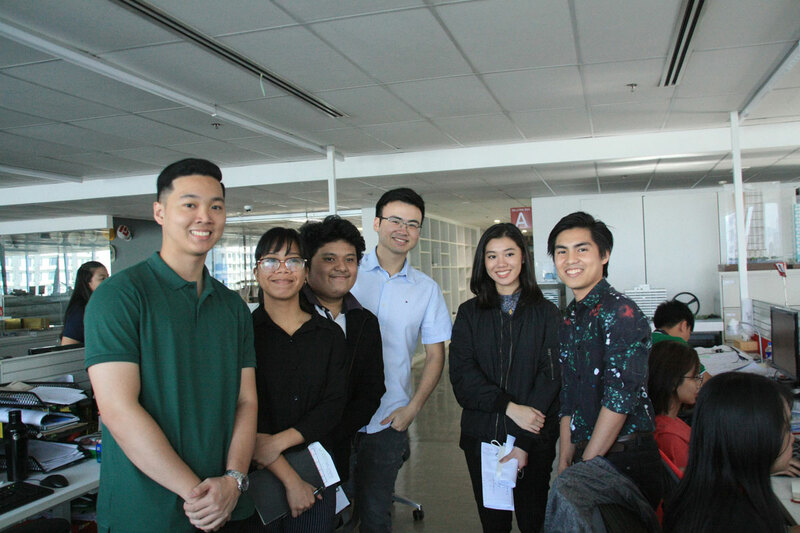 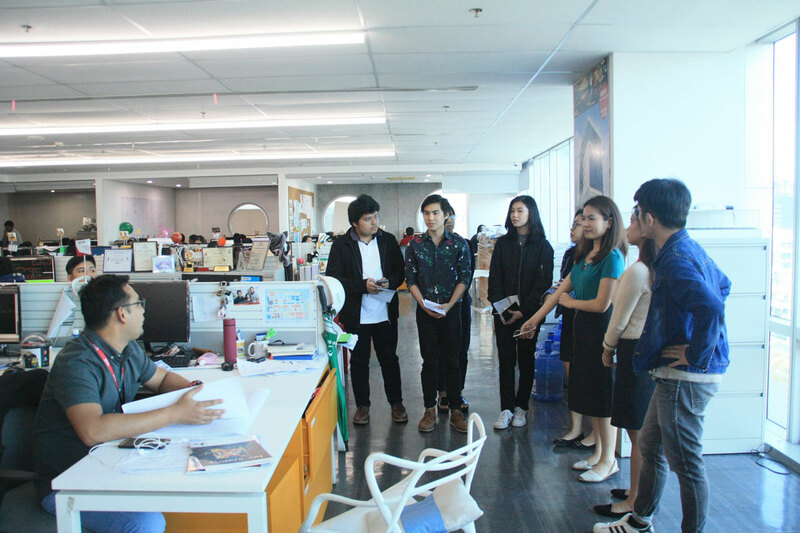 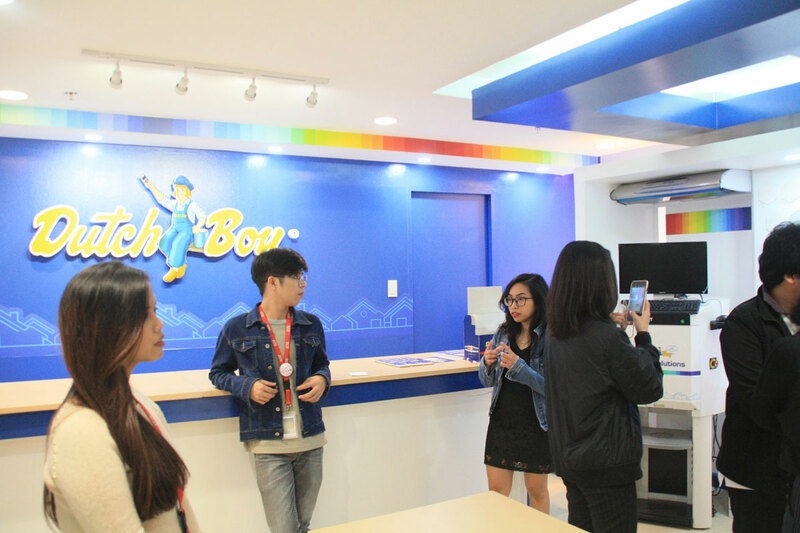 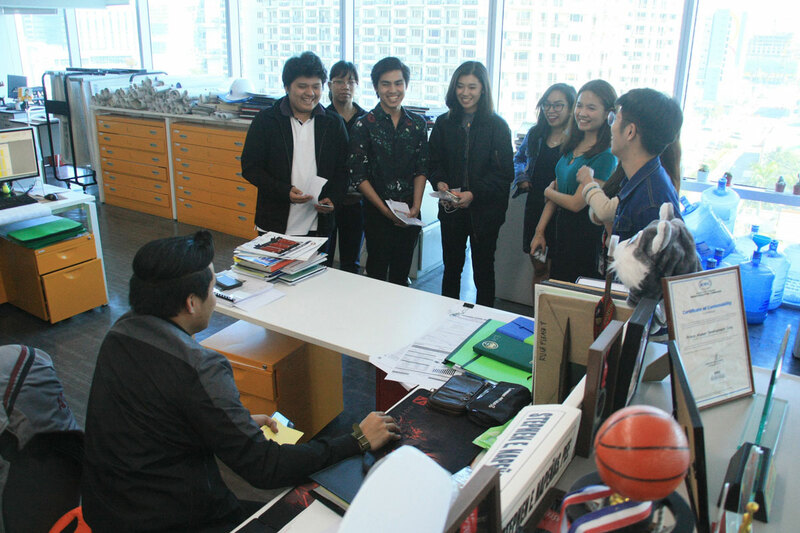 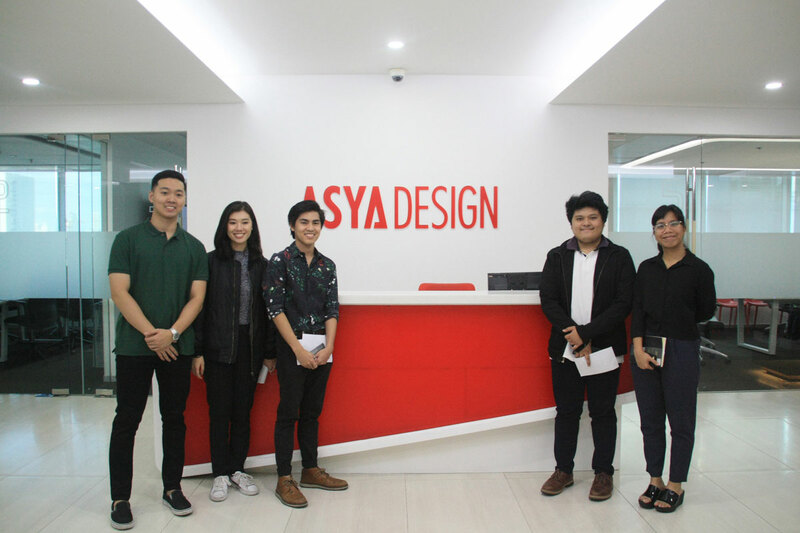 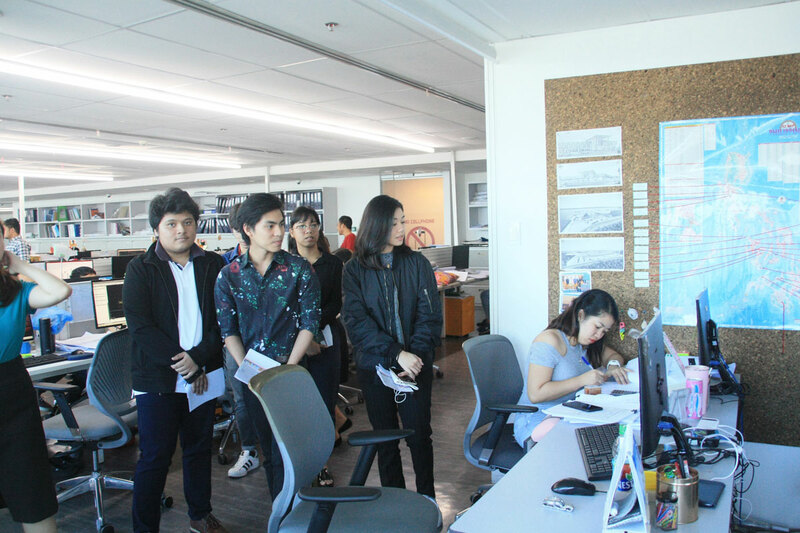 The architecture students from De La Salle-College of St. Benilde explored the premises of ASYA’s headquarters and had a chance to personally meet the hardworking managers of different departments. 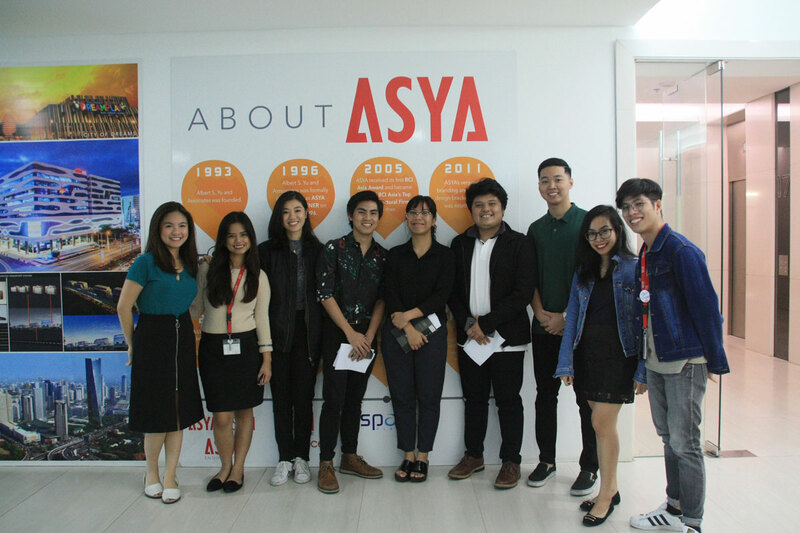 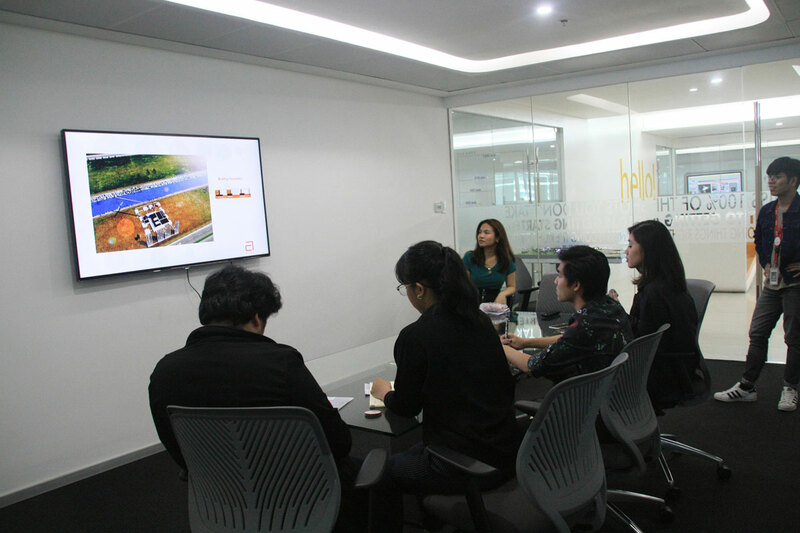 They also witnessed the day-to-day operations and actively engaged themselves in the working atmosphere at ASYA. 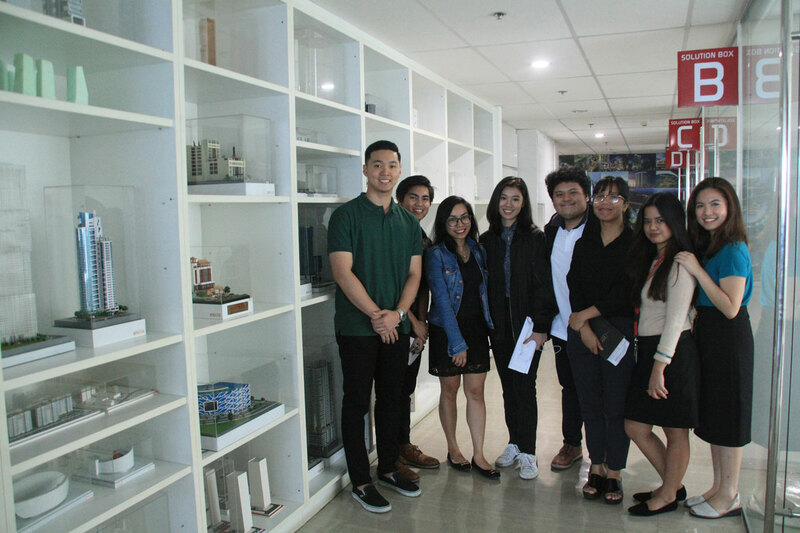 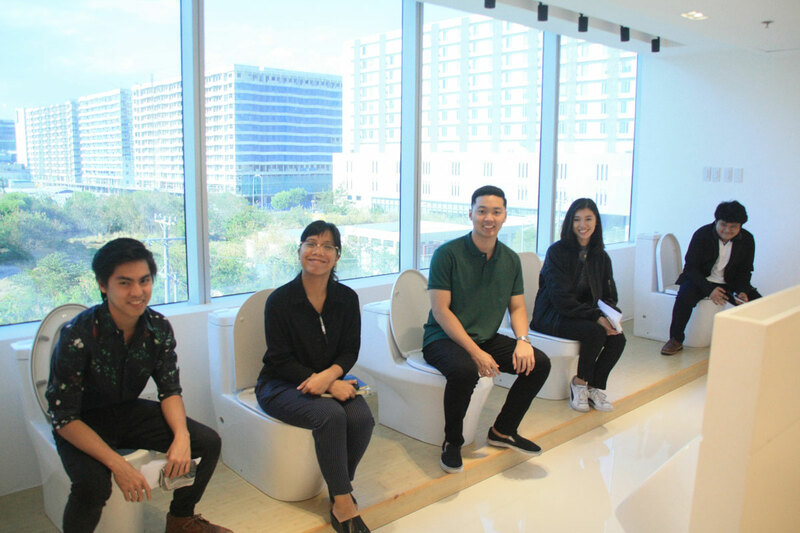 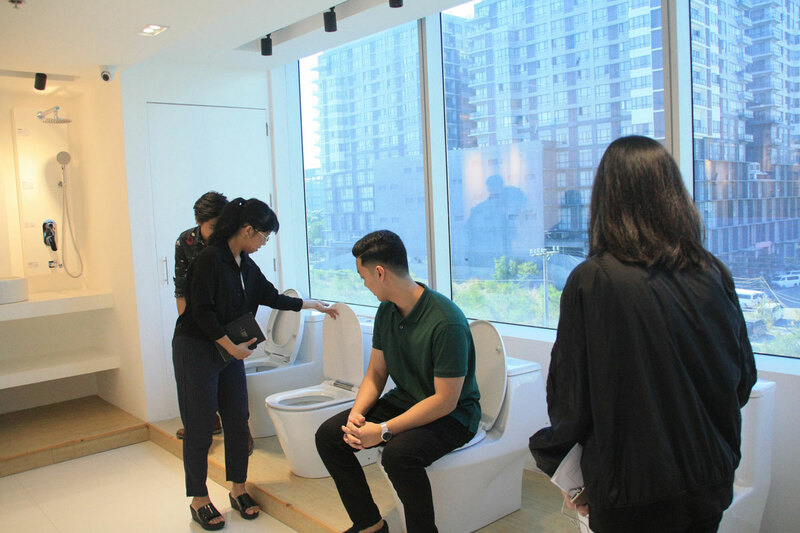 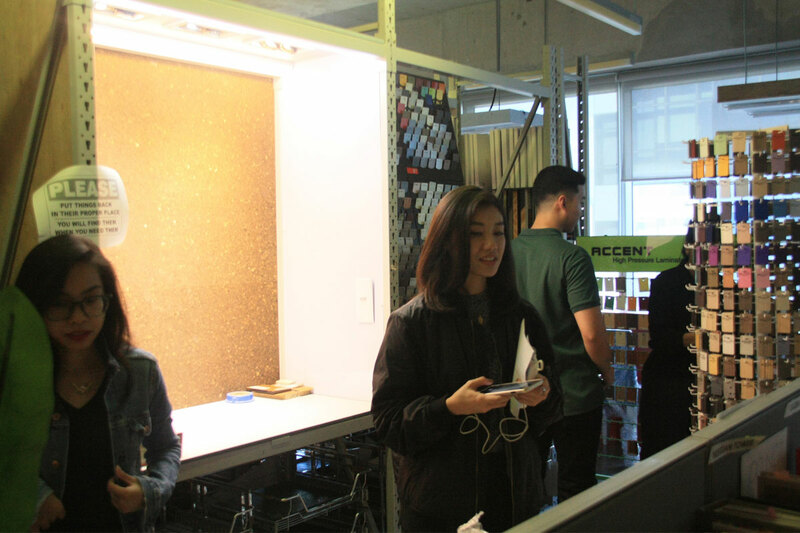 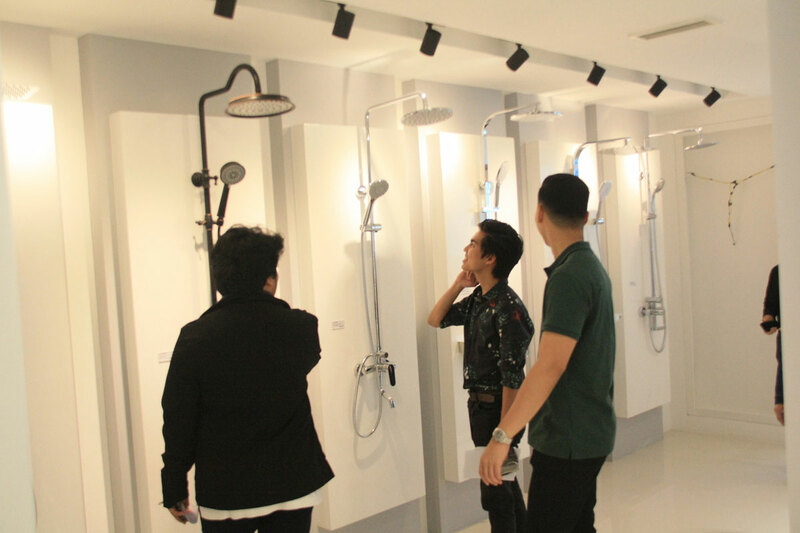 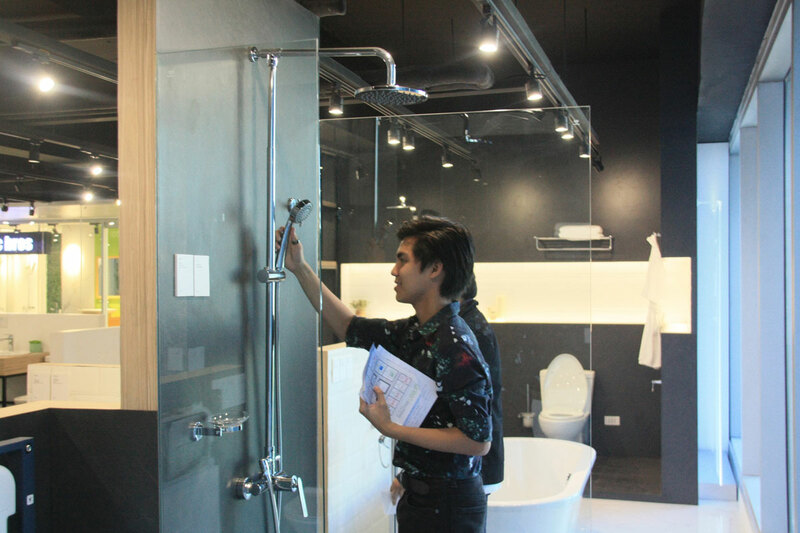 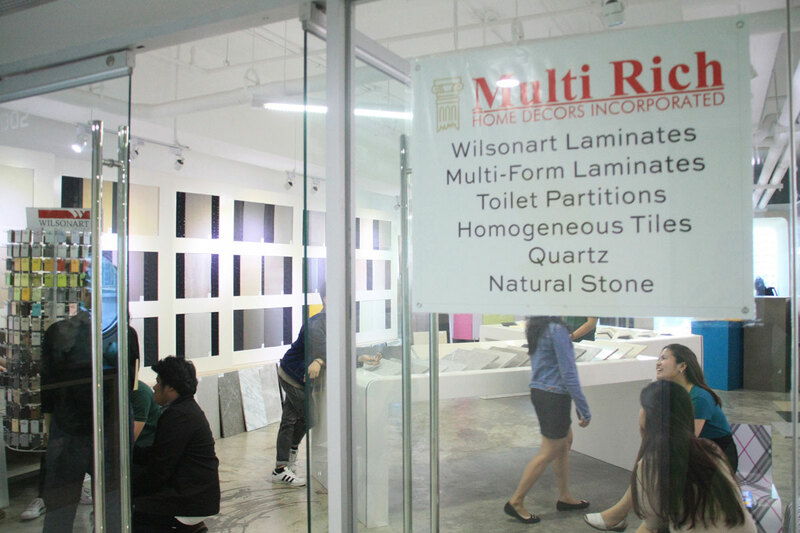 One of the highlights of the tour is how the DLSU-CSB students discovered about the key sustainable features of A Place and how each component contributes to the well-being of its inhabitants. 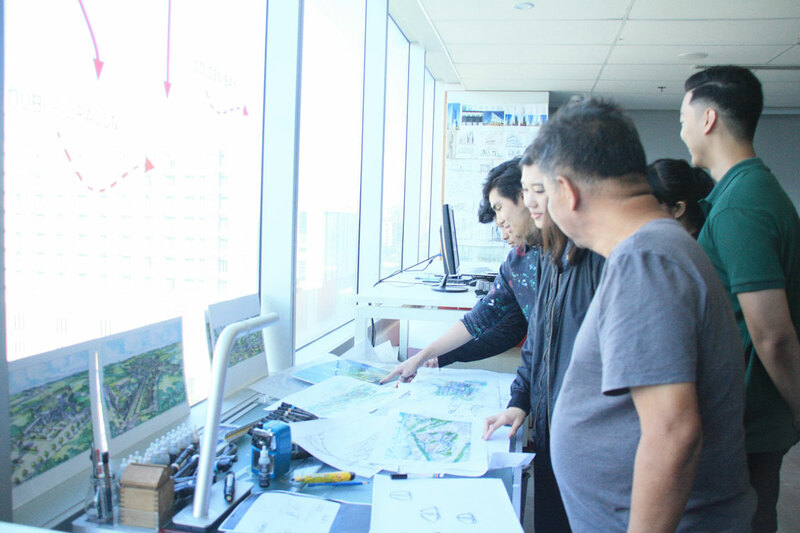 We hope this tour encourages the next generation of architects to build innovative and environment-friendly structures like A Place.